This entry was posted in Chiptunes / Game Music and tagged "Robots. Lasers. Awesome. ", album. 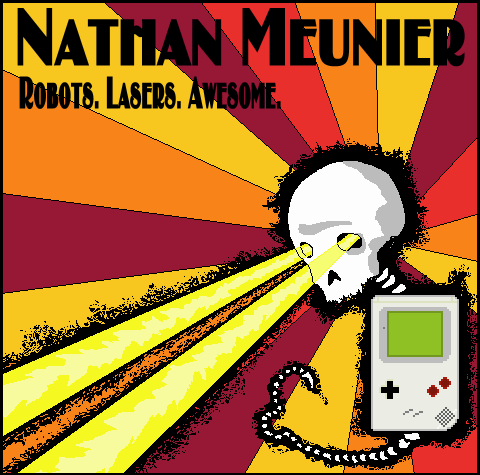 nathan meunier, buy, chip music, chiptunes, guitar, indie, itunes, music, rock, the beacon by nmeunier. Bookmark the permalink.